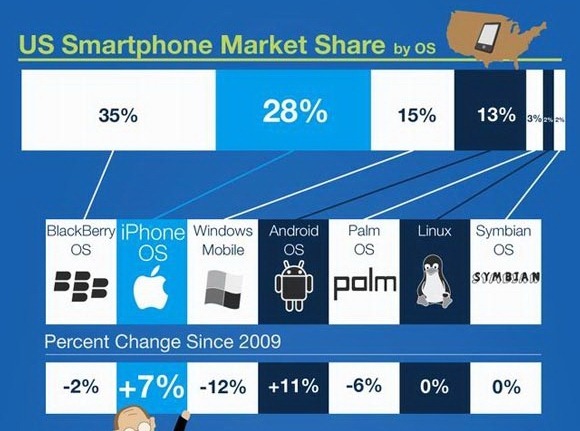 Smartphones Share in US Market , Especially iPhone ! Defense contractor Raytheon has just released a video and images of its’ new XOS 2 (Mark II) exo skeleton. The suit is the next step in the design process for developing robotics suits for military use in and out of theater. 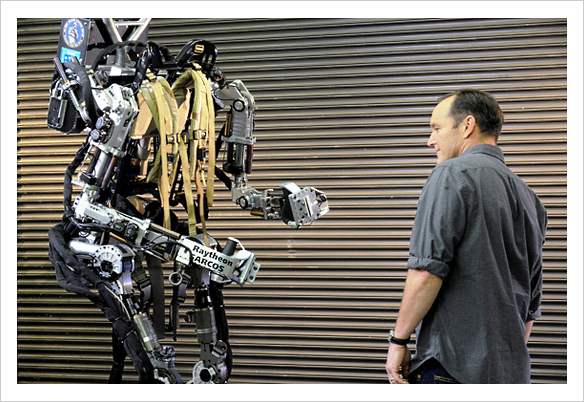 Actor Clark Gregg (Agent Phil Coulson in the Iron Man movies) looking at the prototype XOS 1 exo skeleton. 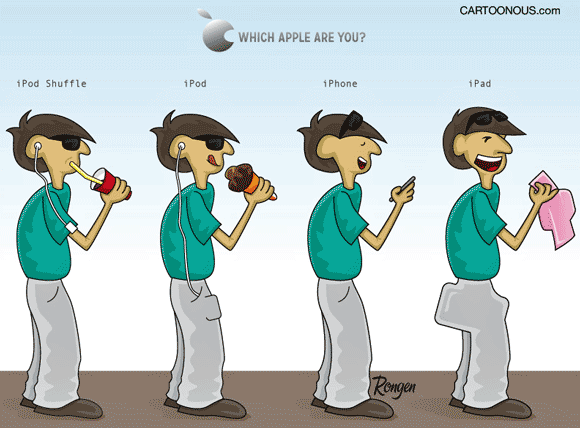 Please Don’t Buy iPad ! 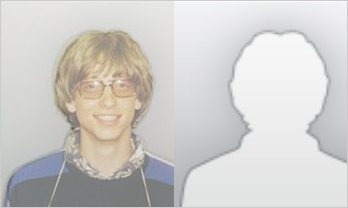 Over at Arstechnica, they’ve figured out that the generic icon used when there’s no picture for a contact is actually a silhouette of Bill Gates. After reading their article, it sure appears to be the case. 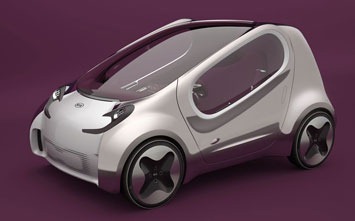 Kia has released new images of its POP Concept, the three-seater compact electric vehicle created by the company’s European design team and characterized by the asymmetrical layout, futuristic interior and original door opening system. Mini has always had the most fun and creative marketing group. Here is yet another example taking advantage of people standing around staring at an empty conveyor belt. This would be the first time I would actually enjoy waiting for my luggage which is of course always the last one to come off the plane. 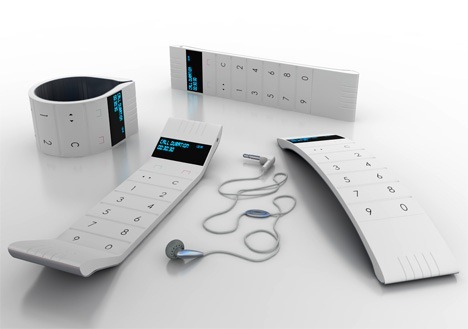 I can’t figure out why other brands have not taken some notes from Mini. Oh wait, I know. No other brand has a fun factor to it.